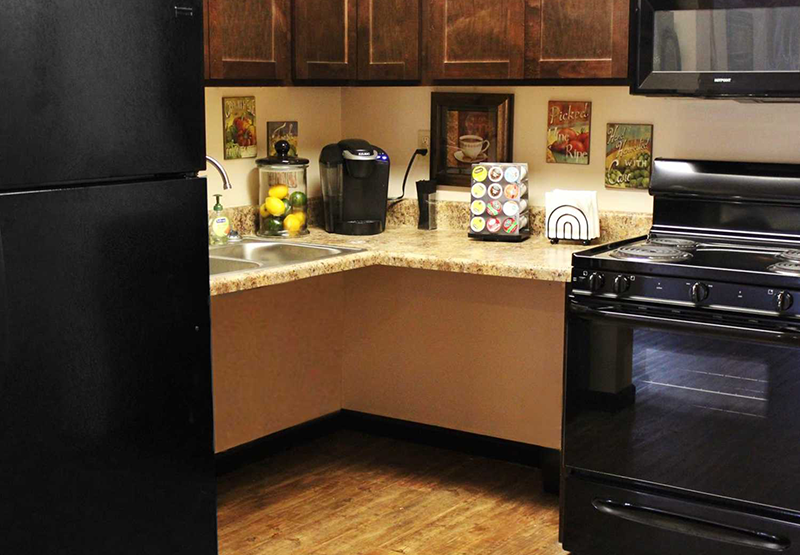 Enjoy small town living with big city convenience. 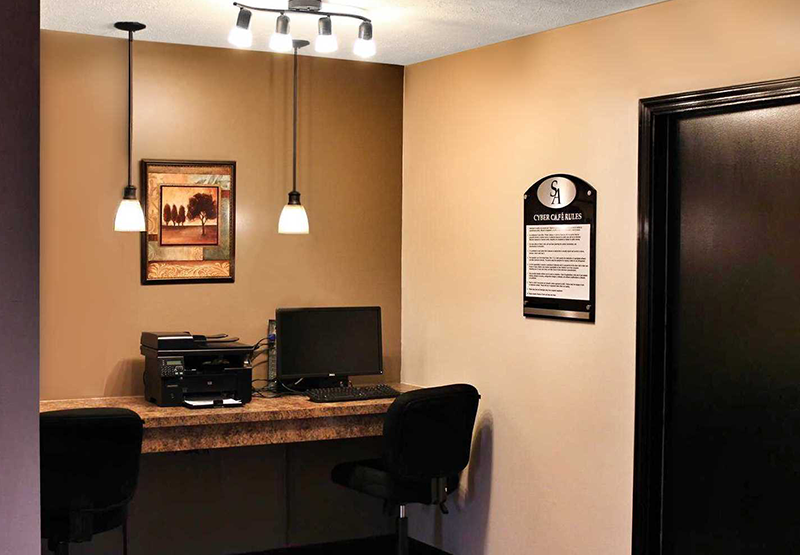 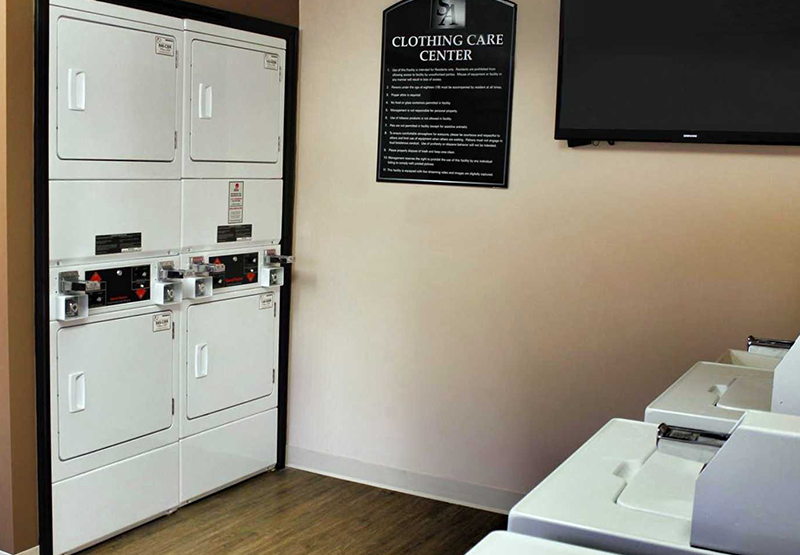 Residents are our #1 priority, offering them friendly, courteous service from both our leasing and maintenance staff. 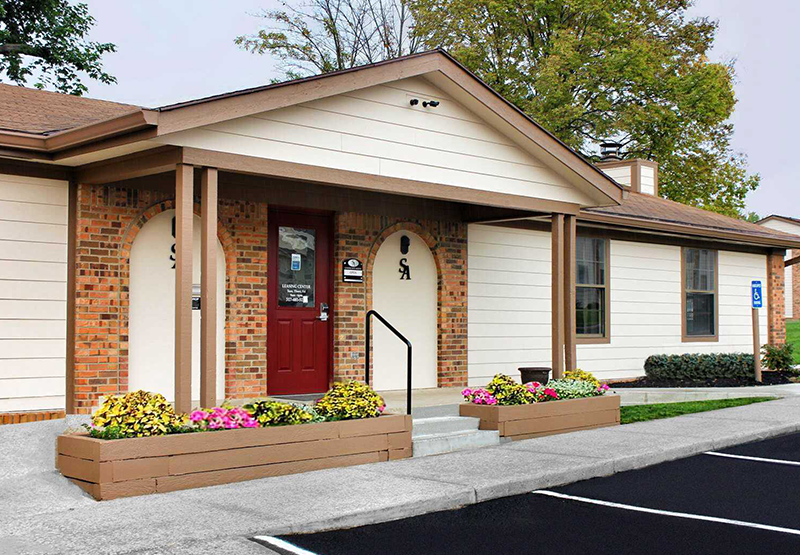 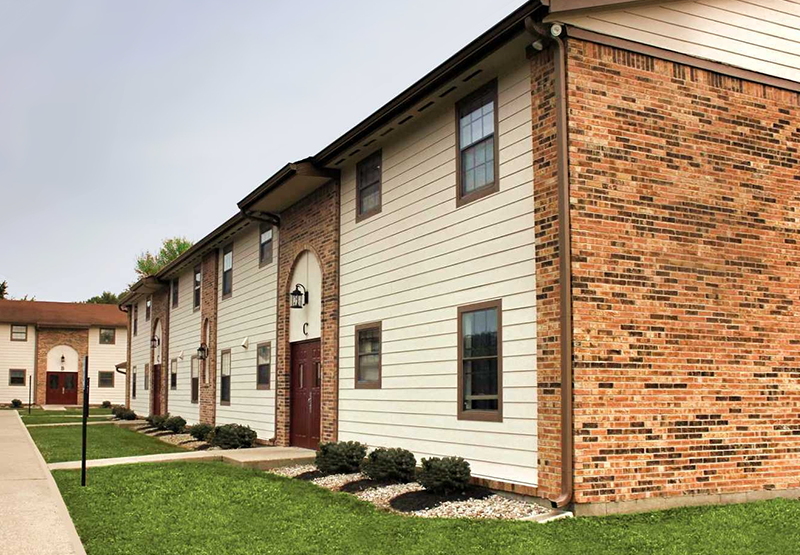 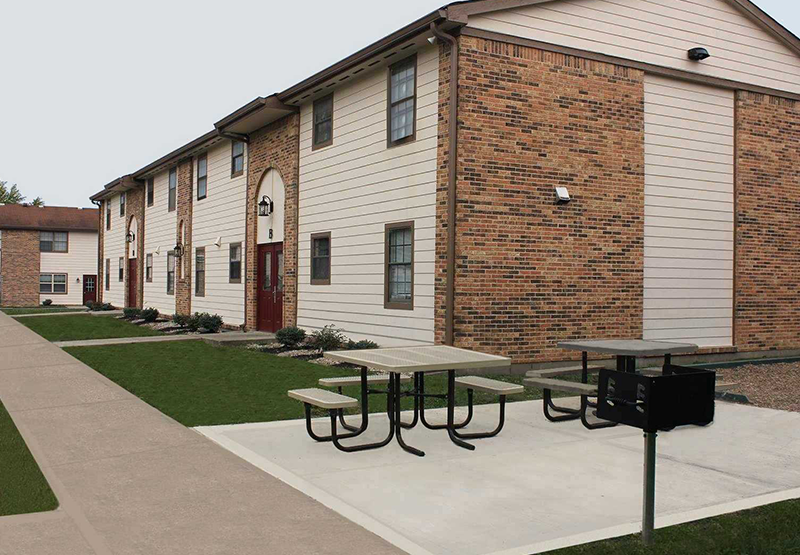 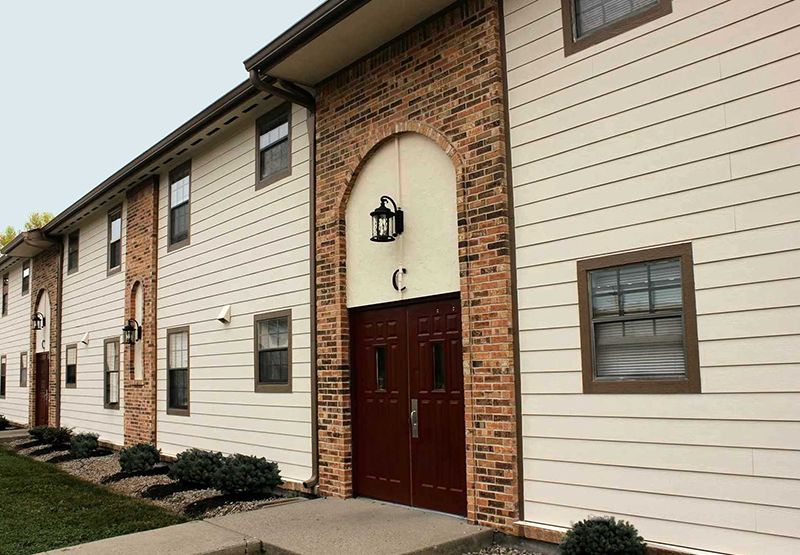 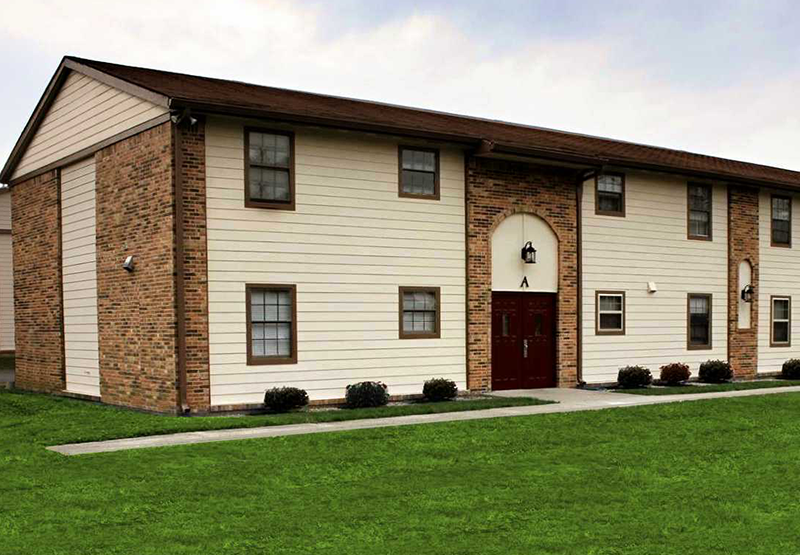 Our small, community-based property is just a short drive to I-69 for quick access to restaurants and shopping. 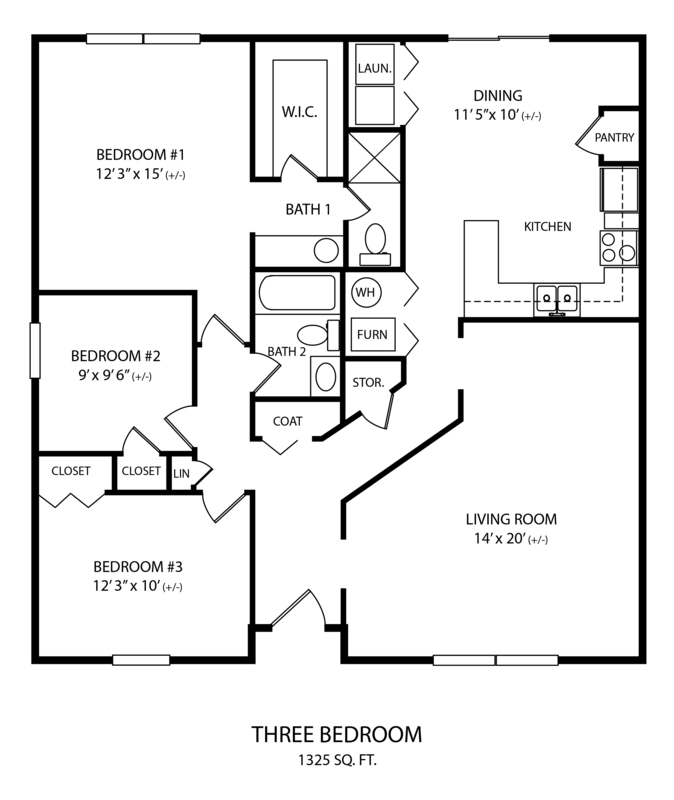 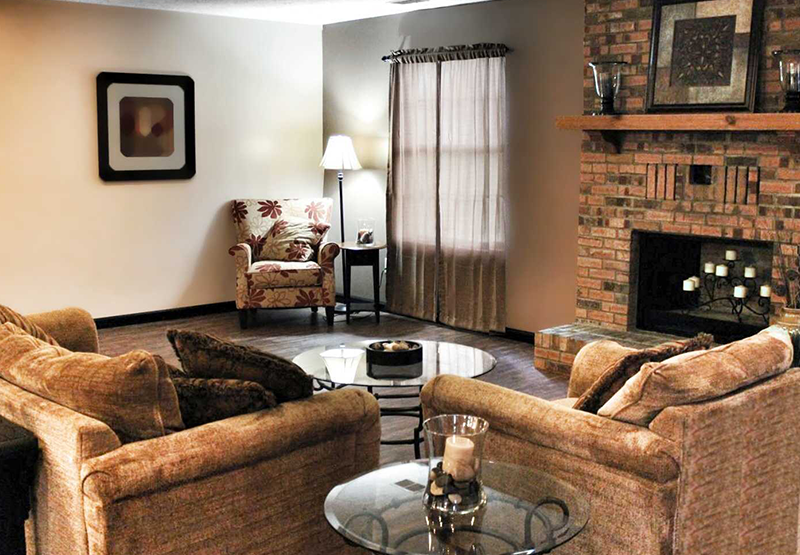 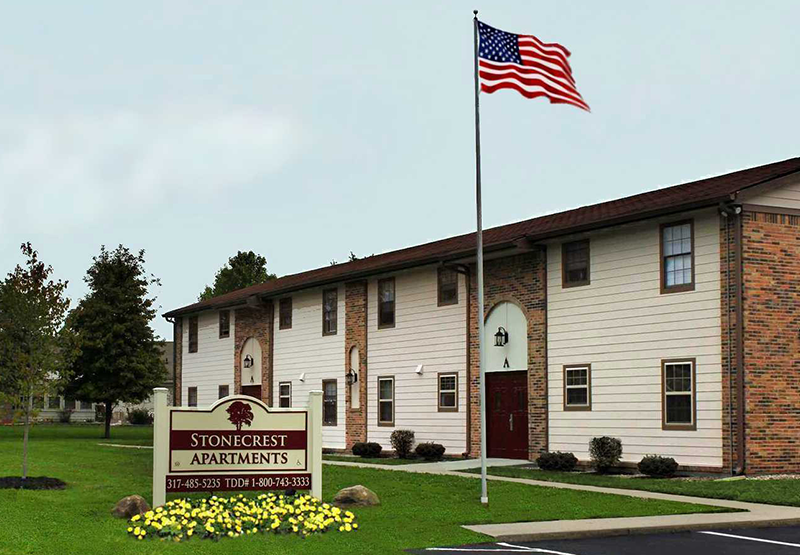 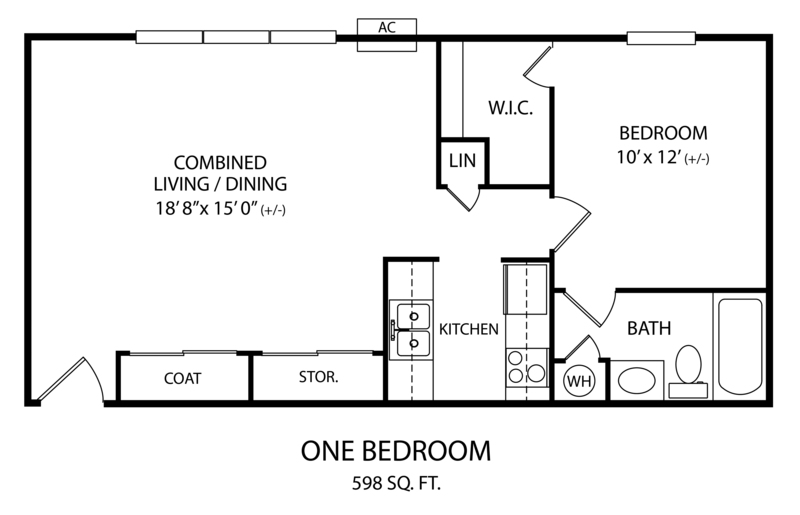 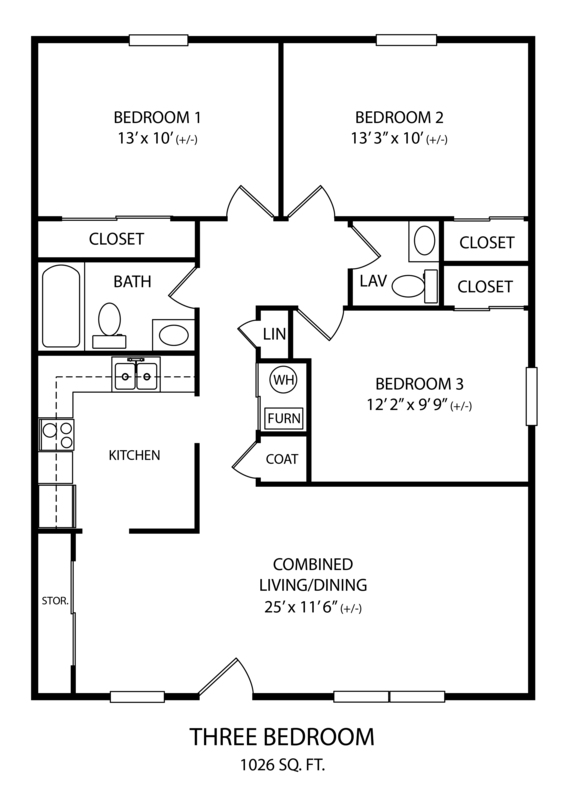 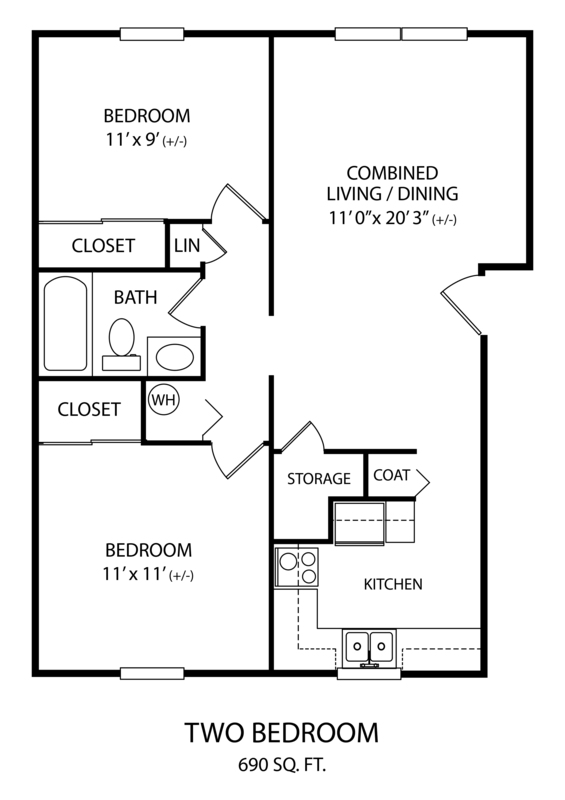 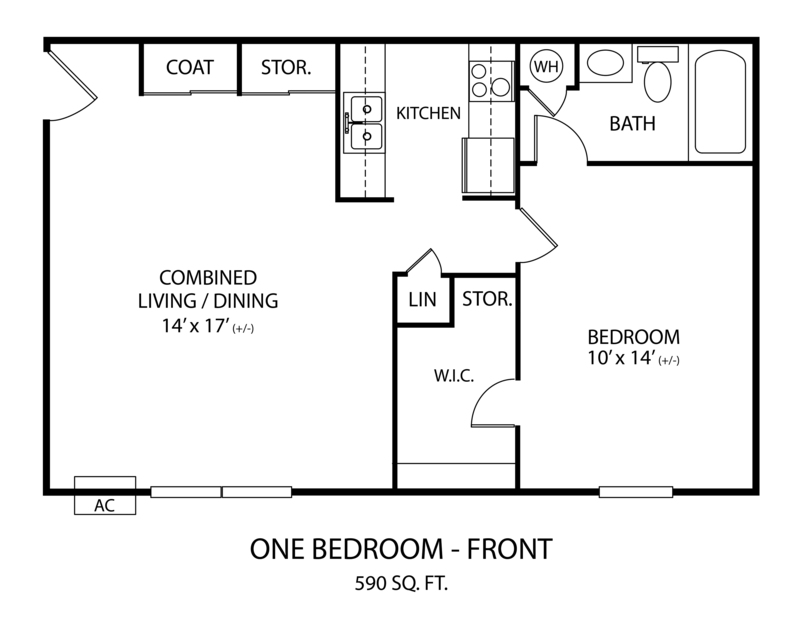 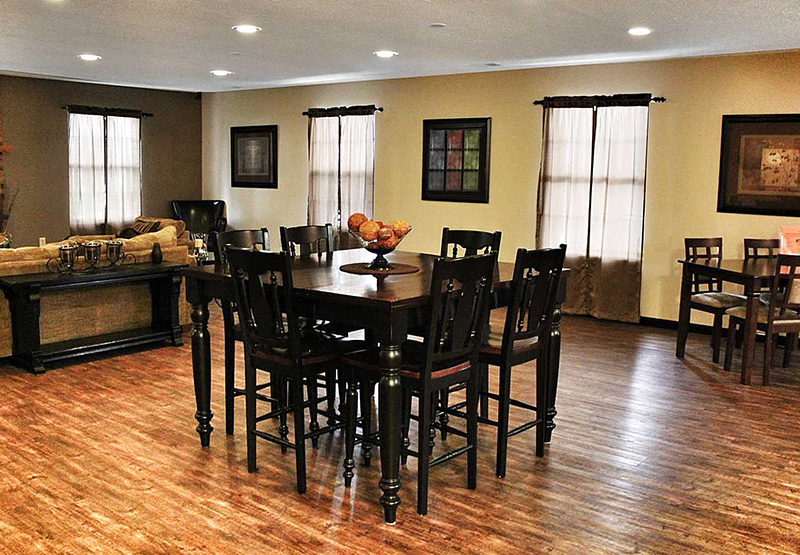 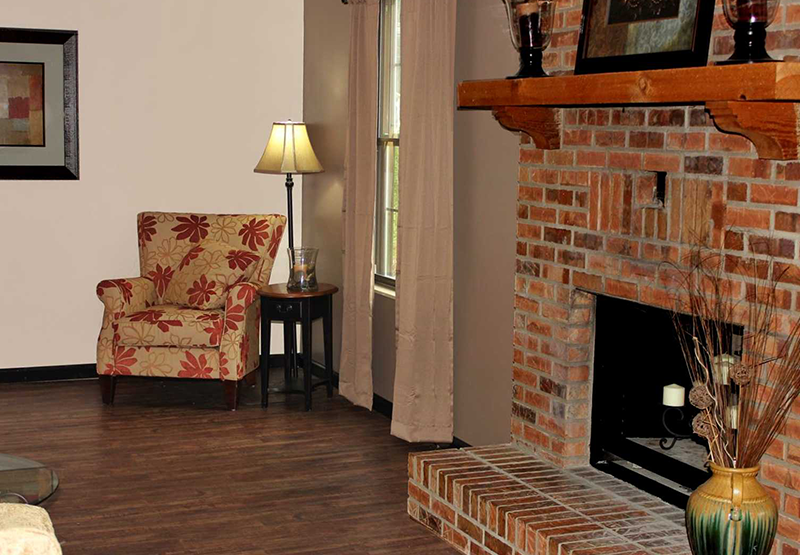 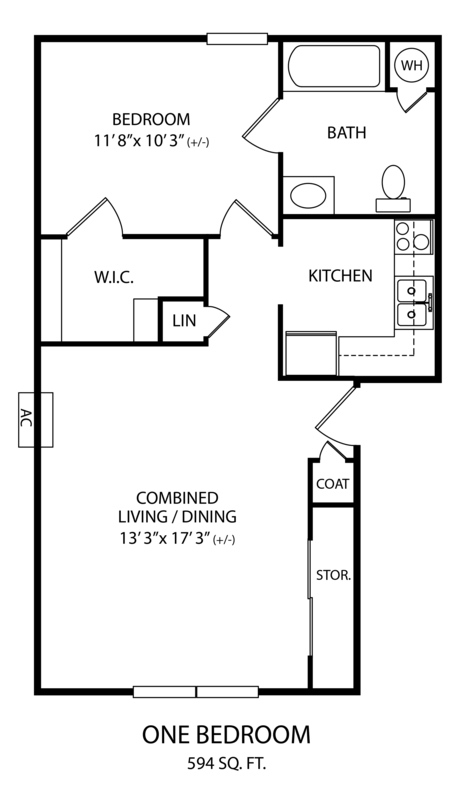 Contact us to schedule a tour of Stonecrest Apartments.